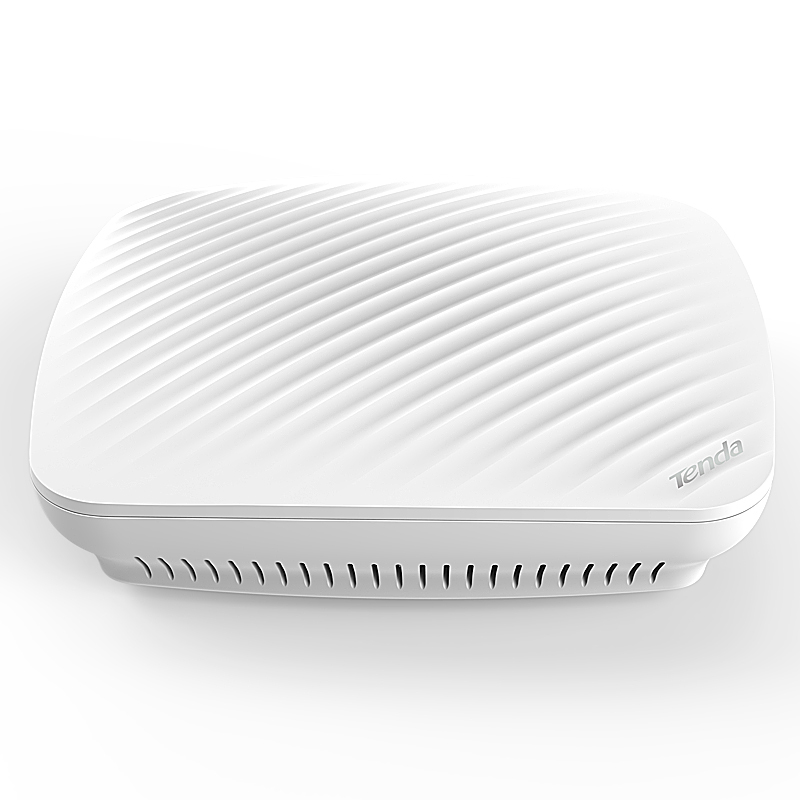 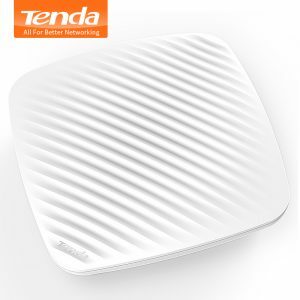 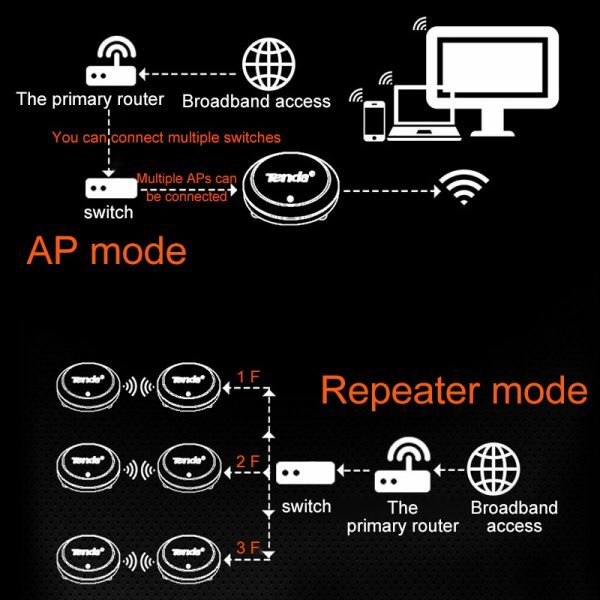 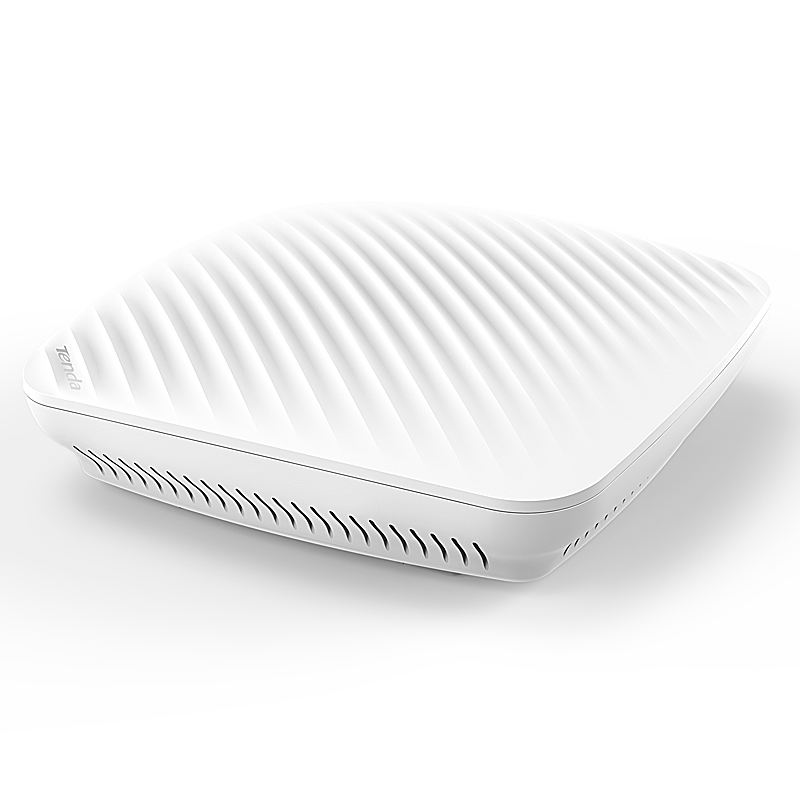 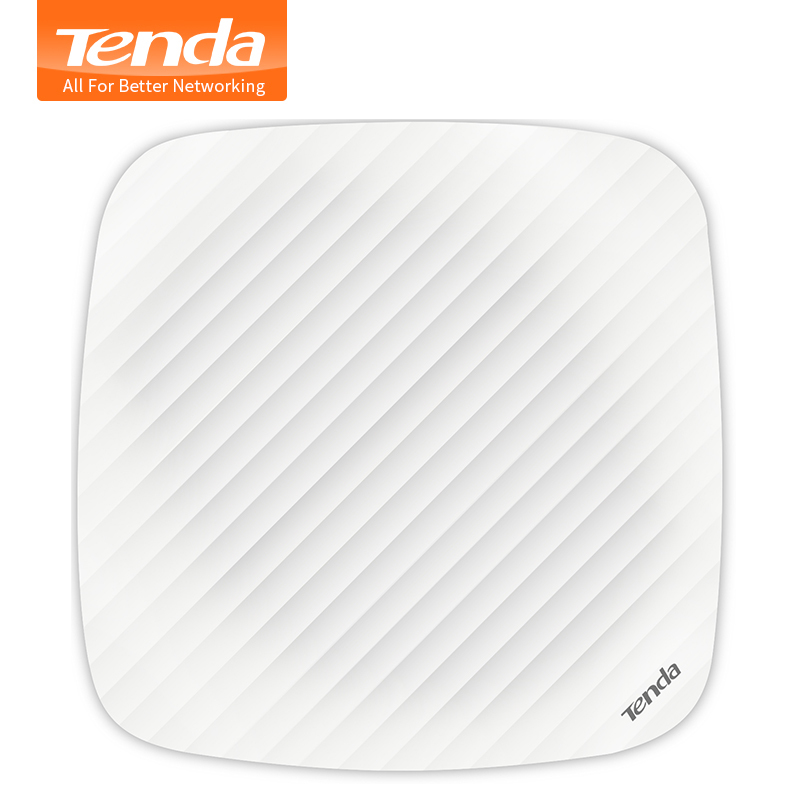 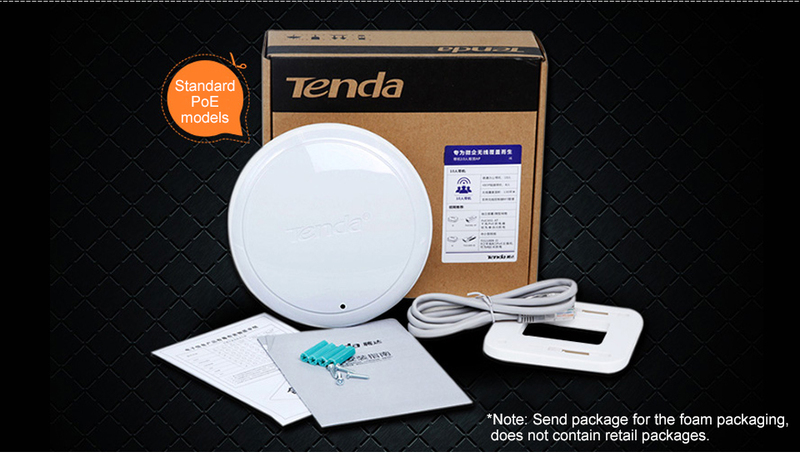 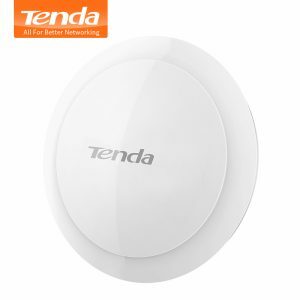 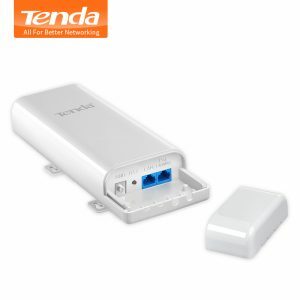 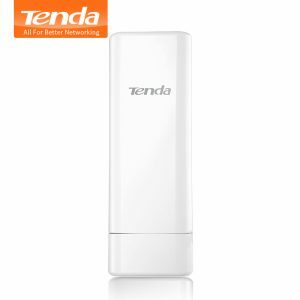 Buy Tenda i9 300Mbps Indoor Ceiling Wireless WiFi Access Point AP Wi-Fi Repeater Extender Router with 9W 802.3af POE Power Adapter - In Stock Ships Today! 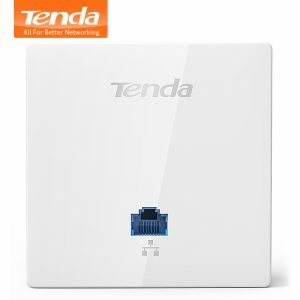 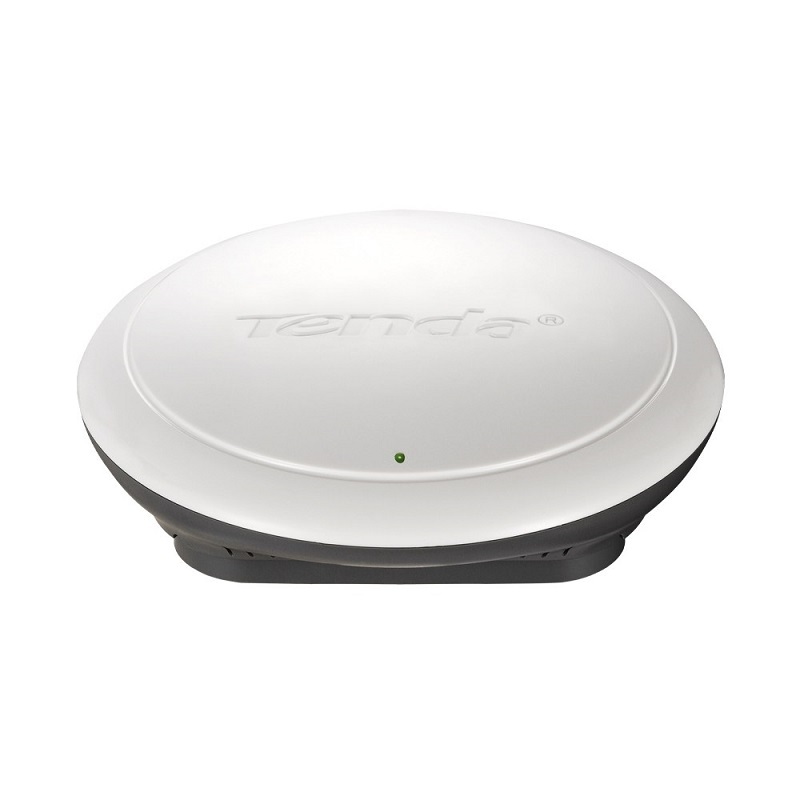 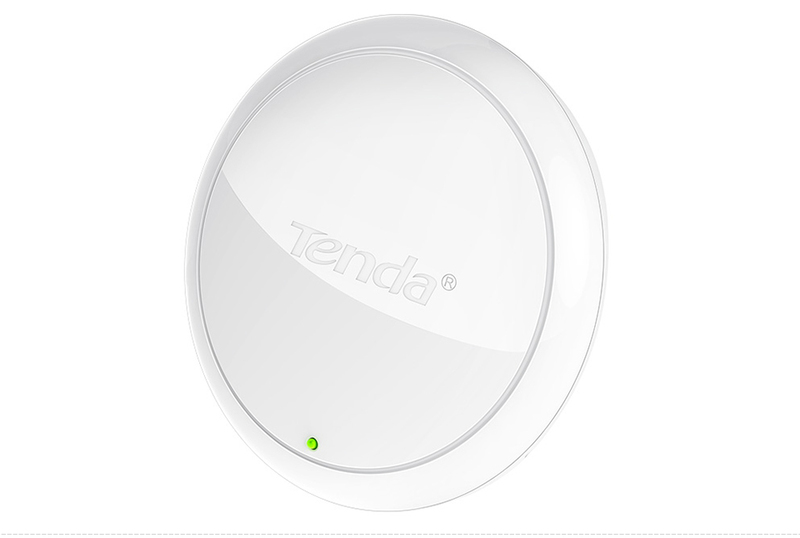 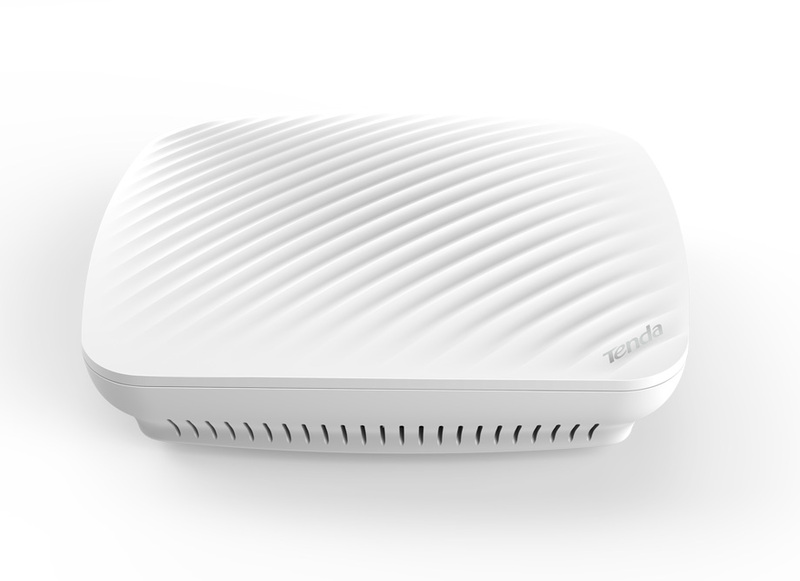 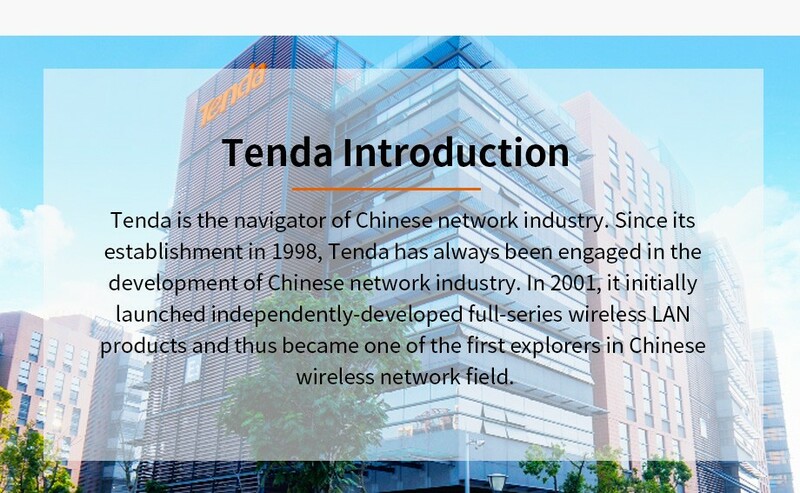 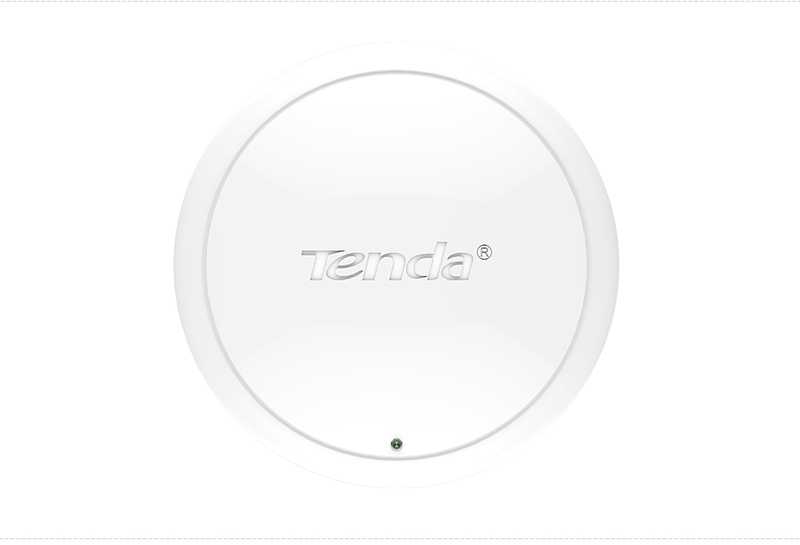 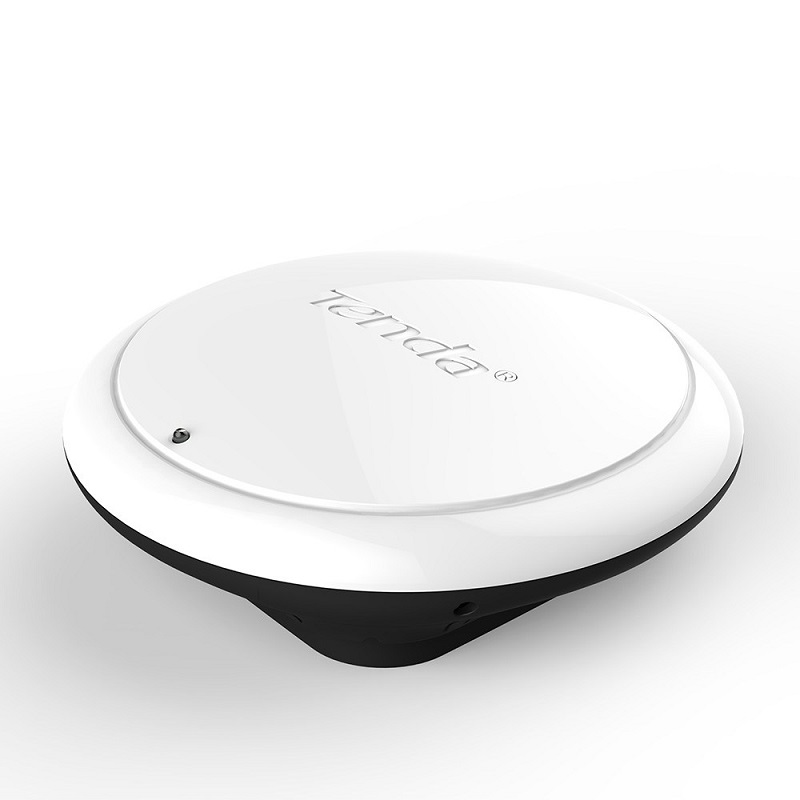 NOTED: There have new version V2.0 of Tenda i9. 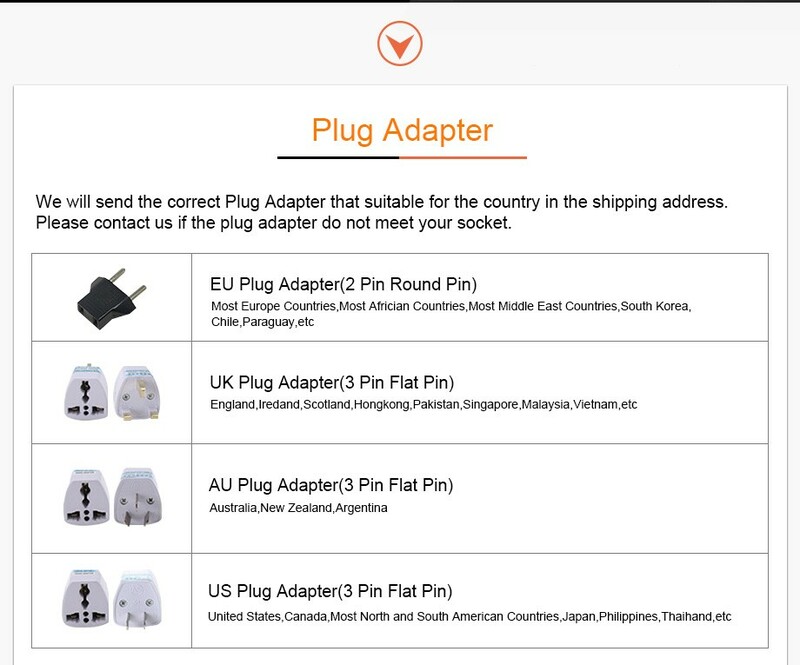 Please rest assured that both version of it are in good working and with good quality also. 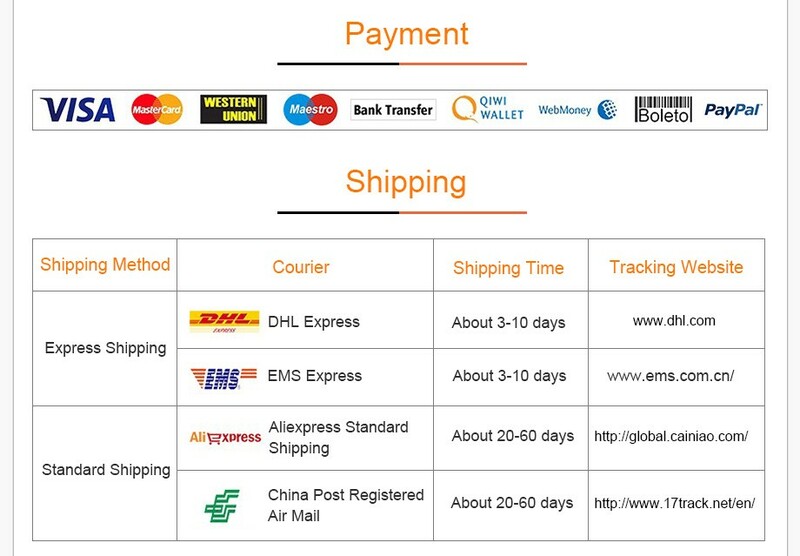 Any questions please feel free to contact us. Adopt independent power implifier to improve transimit power. 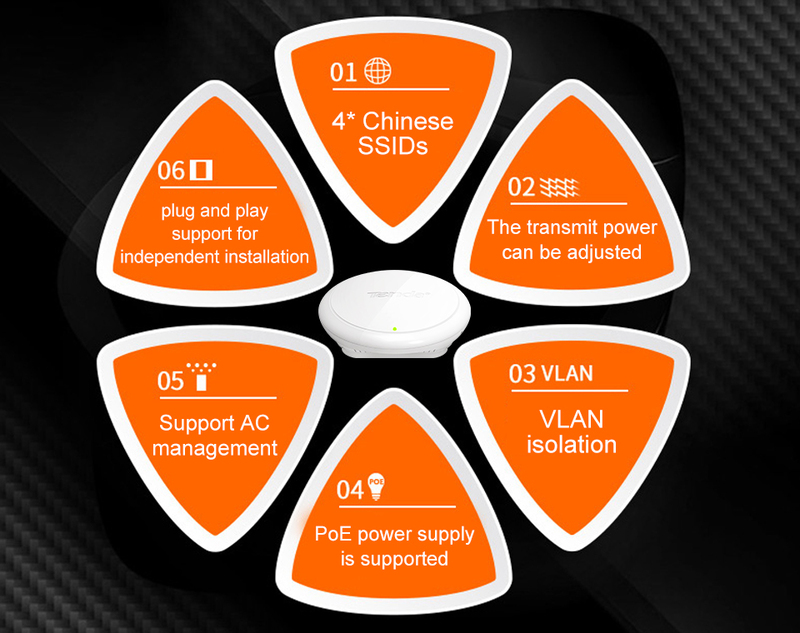 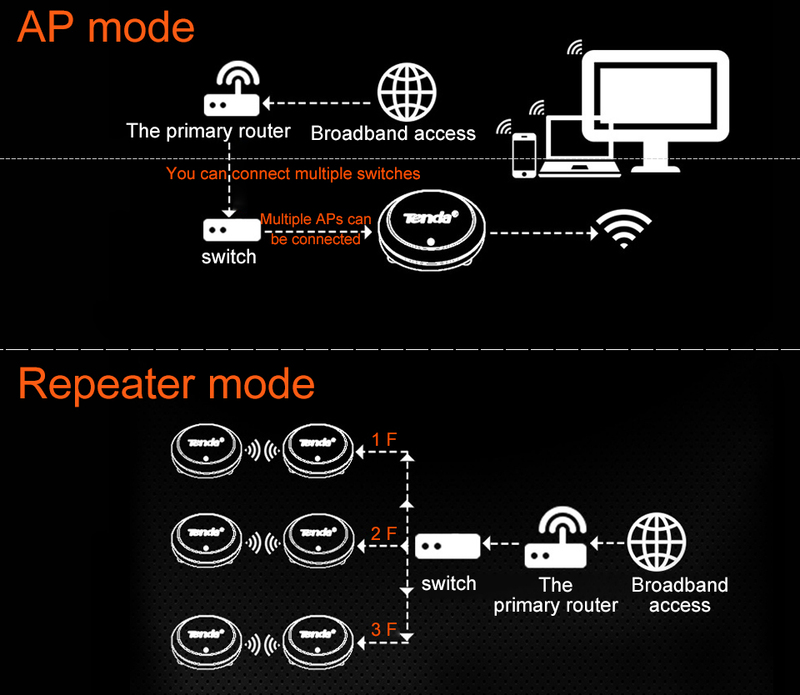 Thus, the wireless signal is stronger and the coverage is optimized. 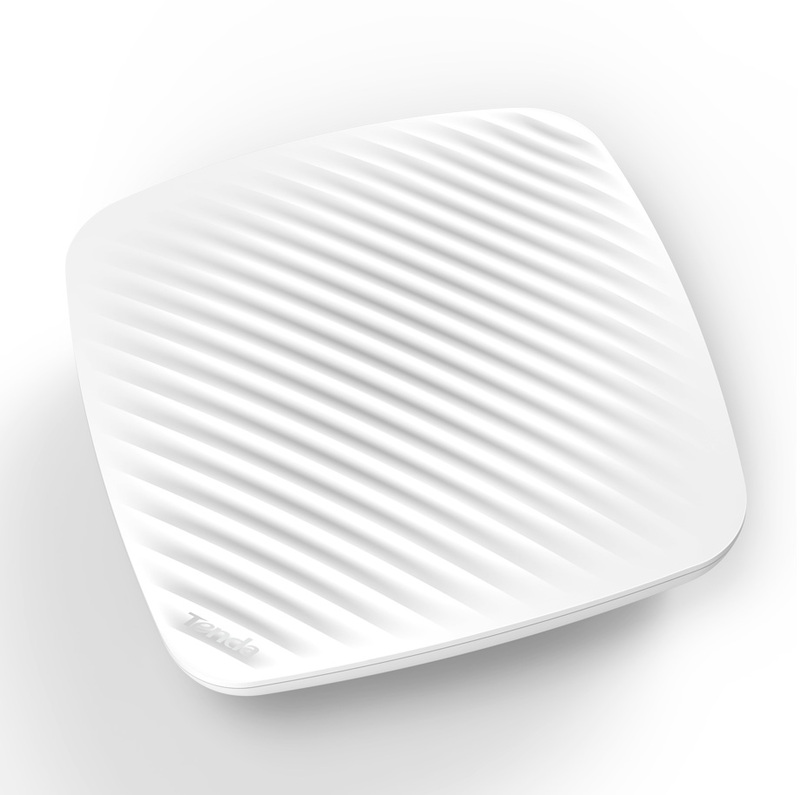 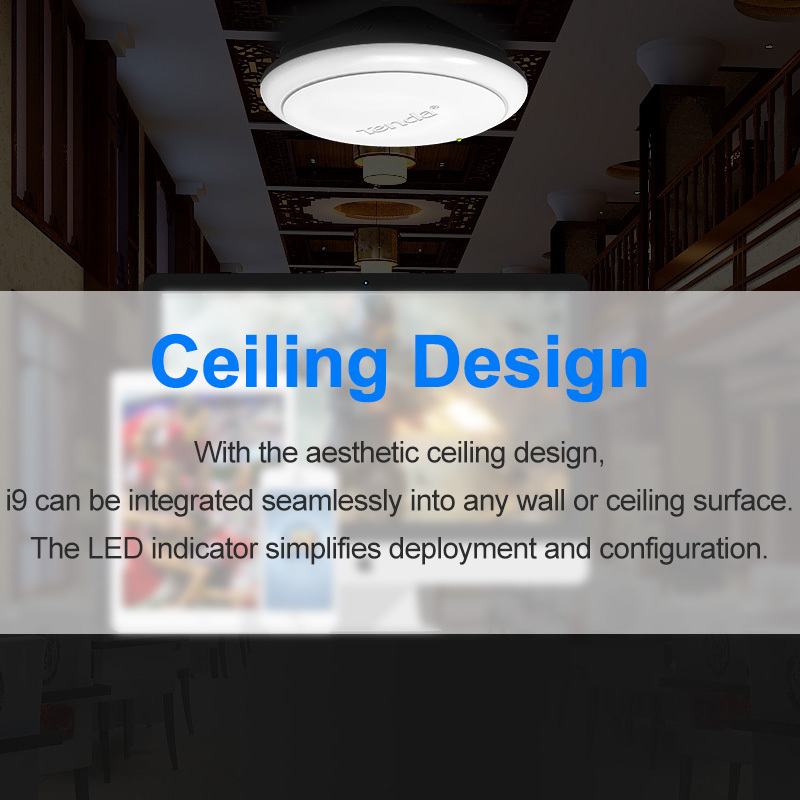 With the aesthetic ceiling design, i9 can be integrated seamlessly into any wall or ceiling surface. The LED indicator simplifies deployment and configuration. 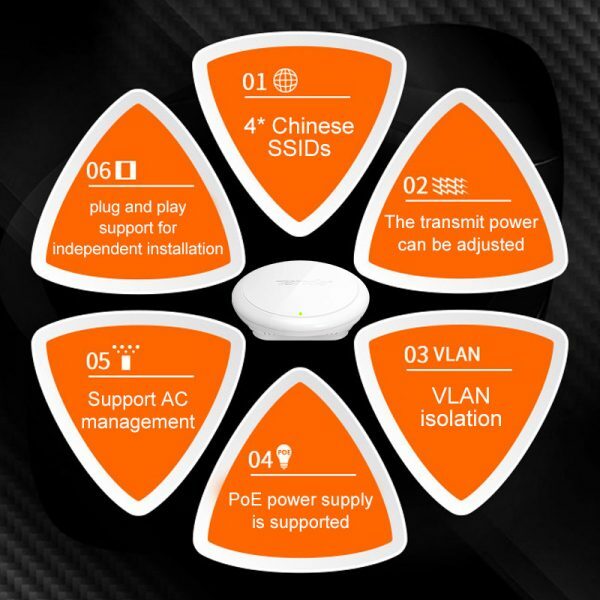 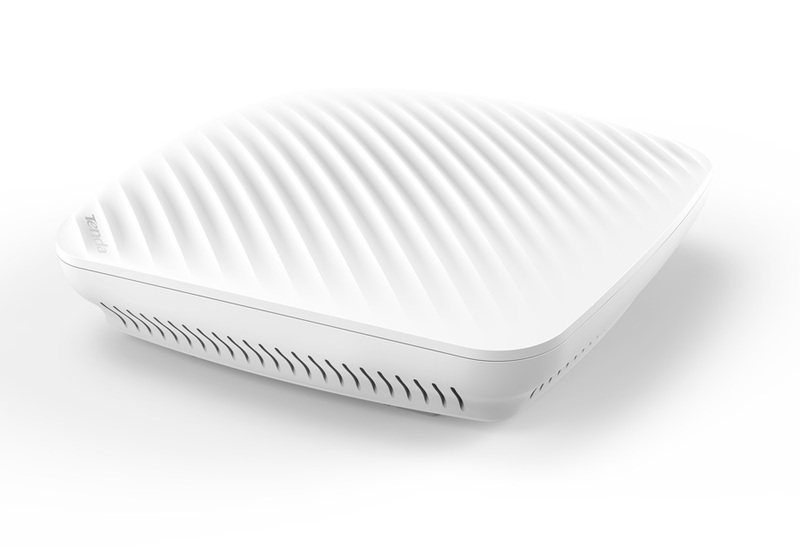 The port on the back panel is PoE 802.3af compliant, which allows both power and data to be carried over a single Ethernet cable to i9.So the i9 can be deployed in areas where power outlets are scarce or not available. 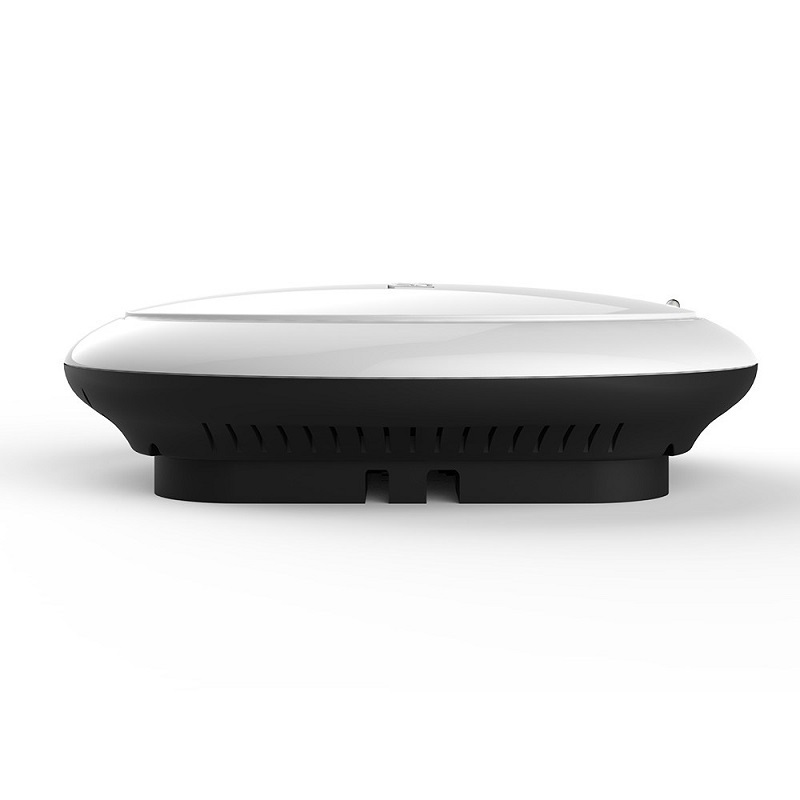 Prioritizes data, voice and video applications to ensure time-sensitive traffic takes priority over all other traffic. 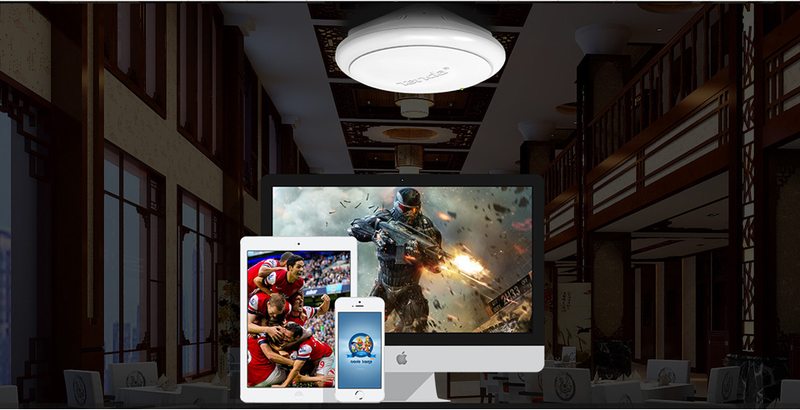 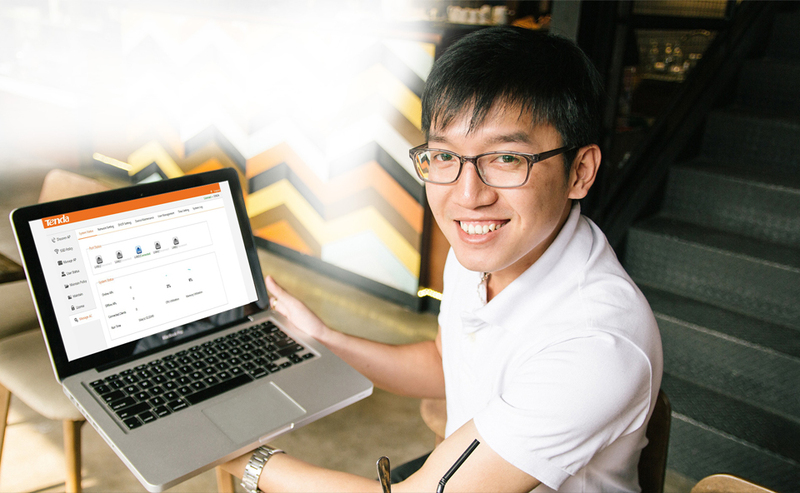 i9 offers multi-level wireless encryption options to prevent unauthorized access and protect your important data. I9 can be managed by AP Controller M3 and bring easy deployment and management when you deploy multiple APs in the network.